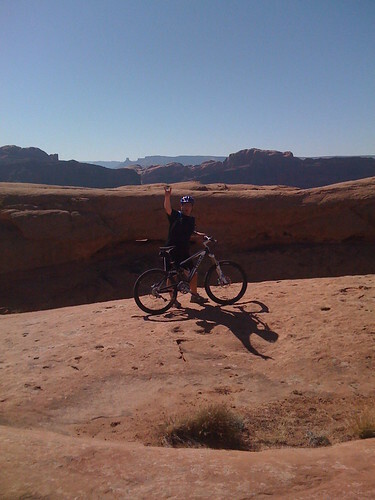 Riding Slickrock in Moab, UT with Jen and Timo...Amazing! Well, I have something to cross off my bucketlist. Pictures are below and video is at the end of the post. 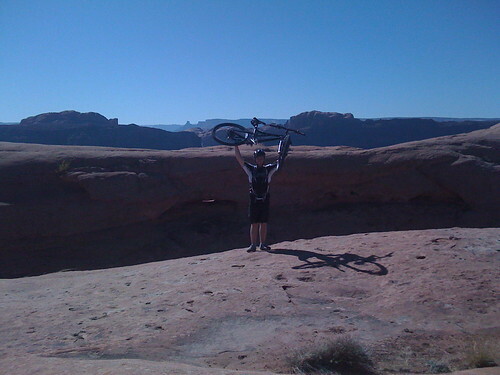 I rode Slickrock in Moab, UT today and it was my first major mountain bike ride. 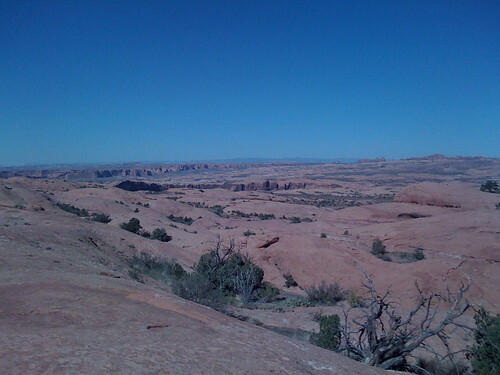 Roughly, a 10 mile ride up and down rock. 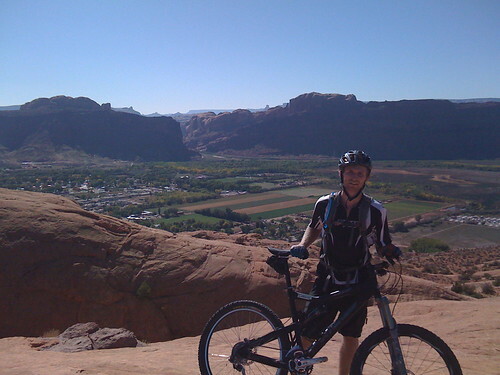 I have to admit I walked some, but I rode the rock. Pictures from Jen are forthcoming. 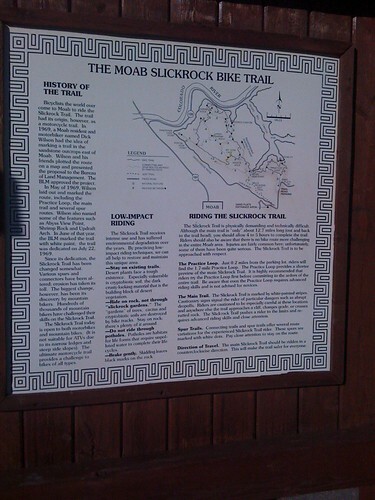 A picture is also coming to show that Slickrock is rated a 4 out of 4 on difficulty. 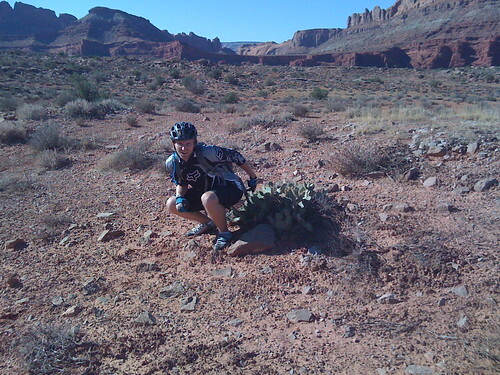 Day 2 is at Porcupine Rim...yikes!!! Wish me luck. "I'm the king of the Moab." Full set of pictures and video can be found here.